Get Your Music in a Global Music Production Catalog. 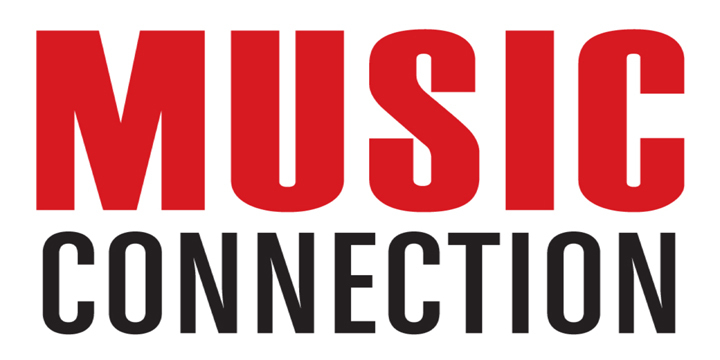 MusicOpps.com is currently pitching top tracks to producers at a high-end international music production catalog based in Paris, with offices in the U.S. MusicOpps.com is the exclusive music pre-screening source for ingesting new music into this catalog. The company is seeking high-quality independent artists, publishers and composers with commercial-ready songs that can compliment any type of mood or scene. Both vocal and instrumentals are welcome. Catalog terms are non-exclusive. Upfront sync fees will vary based on the project. Royalties will be paid via your P.R.O. Licensees may include, but are not limited to various entities such as Fox, Fox Sports, AT&T, Versus, FSN, Speed, Big-12 Network, NFL Network, NFL Films, NBC, NBC Sports Network, CSN, G4, NASCAR Productions, ESPN, ABC /ABC Sports, CBS/CBS Sports, MSG Network, National Geographic, MTV, TV Land, Comedy Central, Spike TV, Très, EPIX, DIRECTV, TBS, TNT, USA, all Turner Broadcasting entities and all North American (U.S. and Canada) venues (stadiums, arenas, clubs, etc. ), 900 Films, Bell Media Canada, Nine Network Australia, BBC, Canal +, France 2, 3, 5, TF1, M6, Comédie +, Ciné FX, M6 Music, TF1 Séries Films, France 24, TV5 Monde, Sky, Sky Sports, F1/News, Xtra, Netflix, HULU, Amazon Studios & Amazon Prime, various US and international production studios, video game producers/publishers and top-tier advertising firms. - No re-titles or uncleared samples. TBD once approved by Production Catalog executives. Licensing rates or per-use payment structures will be offered by the production catalog company and determined by duration of track usage, placement in the production, and act/artist draw. Terms of compensation will be approved, negotiated and mutually agreed upon by the copyright owners and the company in writing once final tracks are approved. Details, deal memos, terms and conditions will be provided to those who make the final cut. MusicOpps.com does not meddle in contracts or any financial transactions. MusicOpps.com only curates top lists for the Production Catalog's consideration. If selected, your professional contact information and streaming links will be passed along to the deciding parties. Songs submitted will all be reviewed thoroughly by MusicOpps.com staff. All tracks that match the submission criteria will then be passed along to Executives/Production company decision makers for consideration. If selected by the Execs, MusicOpps.com staff will then provide contact information and instructions on how to complete the process directly with the production team.